I think I might have had my fingers burnt on Ebay. 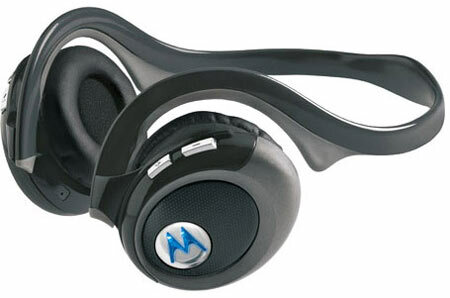 I bought a Motorola HT820 bluetooth headset from a seller in Hong Kong, intending to use them with my Nokia N95 for wireless music listening. Unfortunately there is so much sound pausing that they are nearly unusable. There is a good guide to getting over this problem here, but reading it does also lead me to think that my headset is either a fake, or a refurbishment. There are traces of glue at the connection to the earpieces, there is no designation/serial number on them, and I can't get it to enter flash mode so that I can even try the above linked fix. So although I got them cheap - I don't think I've got the real deal. I've emailed the guy to tell him I think they are fake/refurbs, and I have asked for my money back. I suspect he will ignore me and I will have to escalate this with Ebay.